We are a high-touch interior design firm and we only take on projects to which we can fully commit. At Nuance we are all the details and one-of-a-kind designs starting with your vision. We create that “wow” factor about with layout, color palettes, lighting, and fixtures – nothing is left out. Nuance Interior Design will manage the project to ensure you increase the value of your home, save time and money, and keep the project on track. We want you to have a space you will enjoy for years to come and our interior designer is trained to know if selections are quality and made to last. Color will transform any space. Paint consultations with Nuance, whether interior or exterior, will help define your style and are a great starting-point for future changes. Before you build or rebuild, Nuance will review your your architectural plans and partner with you on the extensive material selection process to help you avoid costly mistakes. Furniture and accessories are curated to match the style and function of each room. Proposals include a floorplan with options for every piece from a variety of sources locally and internationally. Nuance represents Hunter Douglas and Graber Blinds for a broad offering of colors, designs, and types of window coverings. We also offer custom and semi-custom drapery. Many of our clients are busy or overwhelmed by options and need an interior designer to manage the project based on their style, timeline, and budget. Nuance specializes in helping you define a style that is all yours and partnering with you to create a realistic design plan. Nuance can also offer trusted contractors or comfortably partner with the clients. 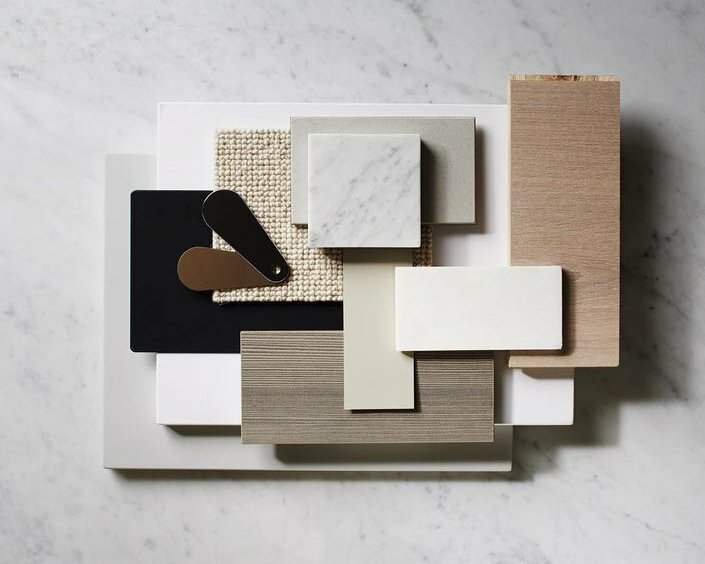 We utilize industry contacts for finish materials and furnishings to make your project as seamless and successful as possible. Our clients know we value collaboration so the designs reflect who they are and what they want for a remodel or layering home decoration pieces. We also believe that one of the perks of working with an interior designer or interior decorator is the “trade-only” resources so you get a better value and quality. We also focus on continued education for our interior designers to ensure the latest information on environmentally-friendly products, ADA compliance, allergen sensitivities, and unique furniture and decorative resources. The end result is not only a more beautiful space but a more functional one.